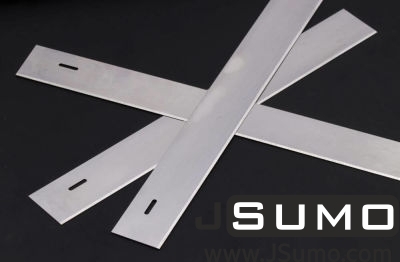 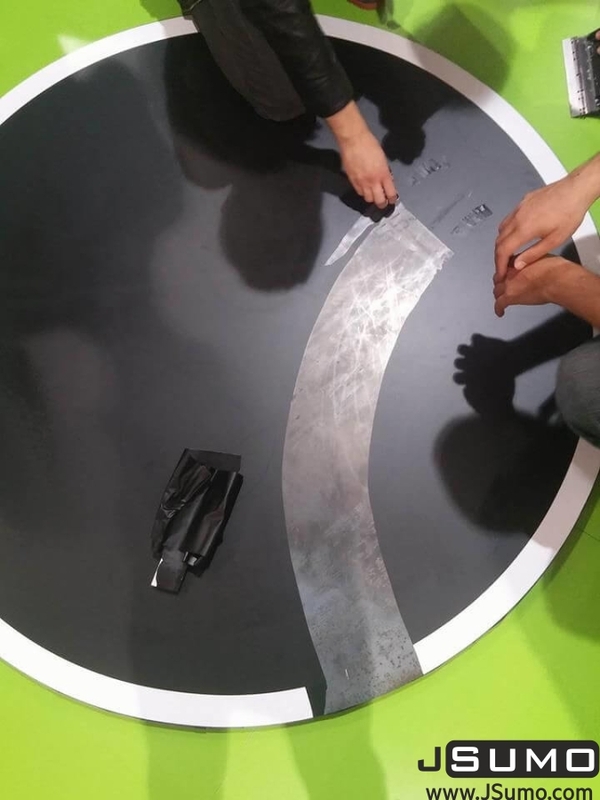 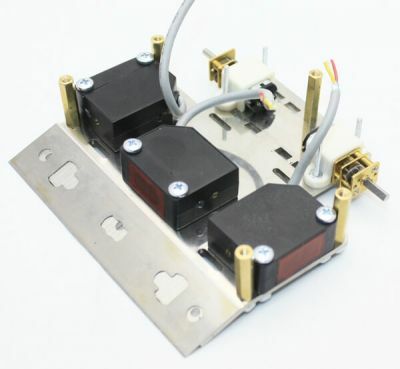 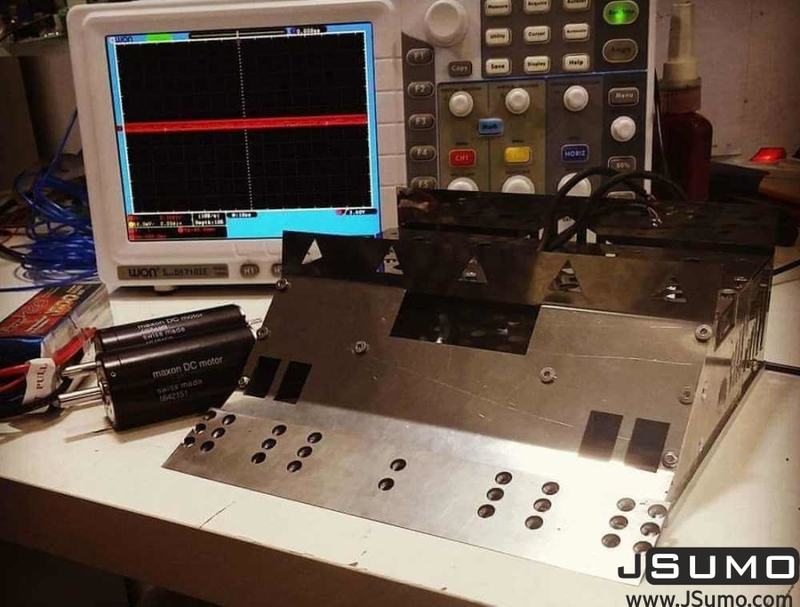 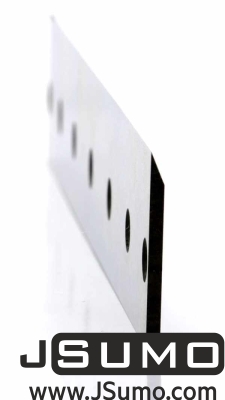 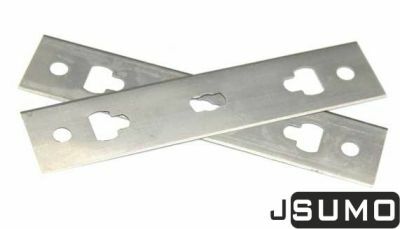 Specially designed HSS alloy sumo robot blade for Japan style sumo robot projects. 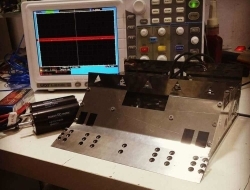 Did you know that one of the success secrets of many sumo robot projects is that blades? 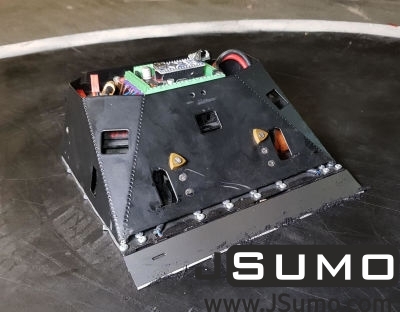 Thanks to the drill holes on the knife you can easily install your sumo robot.